Is blackmatch.com worth paying for? 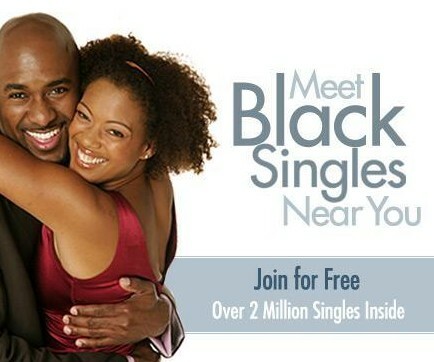 BlackMatch.com is an online dating service created especially for black singles. It was launched in 2010 in United Kingdom, as play on Match.com and is operated by Cupid plc. (Meaning the site has nothing to do with Match.com AT ALL!) The site has quickly gained popularity as the best place to meet your ebony match or so they sites ownership claims. BlackMatch.com does have a friendly and welcoming interface and aims both at people looking for serious relationships and at people in search for more casual dates. The site reportedly prides itself for offering quality service to quality people. BlackMatch.com currently counts more than 15 million members, with over 32,000 monthly unique visitors. However, these numbers are not confirmed by the website itself, they are approximate. BlackMatch.com is free to join and offers a free basic membership, usually offered by this sort of dating sites. over 2 million members strong! BlackMatch.com also offers a 3 Day-Free trial, which can only be accessed once. BlackMatch.com can be contacted using the form in the Contact section of the website. BlackMatch.com is a very nice and fun to use site which aims to connect ebony singles. It offers some interesting features, including the option of uploading a 30 seconds long personal video, or becoming one of the weekly Star Members, if you are among the most active users. BlackMatch.com uses no matching algorithm; the belief of its founders is that real connection is obtained by communicating and trying to get to know each other for real. BlackMatch.com provides extensive profiles, in order for users to get as much insight about each other as possible. The website is pleasant to use and it also gives a feeling of quality and reliability to its members.